James and Rebecca Parry have been in business since 2001. We are a locally owned, family business, based in the Moreton Bay Shire. Our aim is to provide our customers with a high quality service. 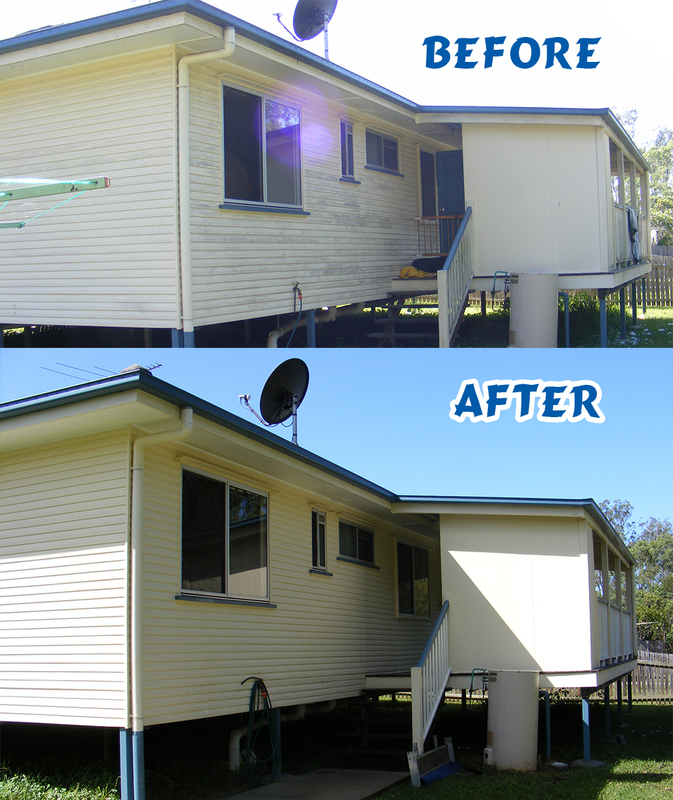 Parry's services homes and businesses in the Brisbane, Queensland, Australia area, contact us now for a quote. Protect your home with a quality roof restoration. Transform your home in just hours without painting.